Soothe and Socialize in the Excursion Premier. 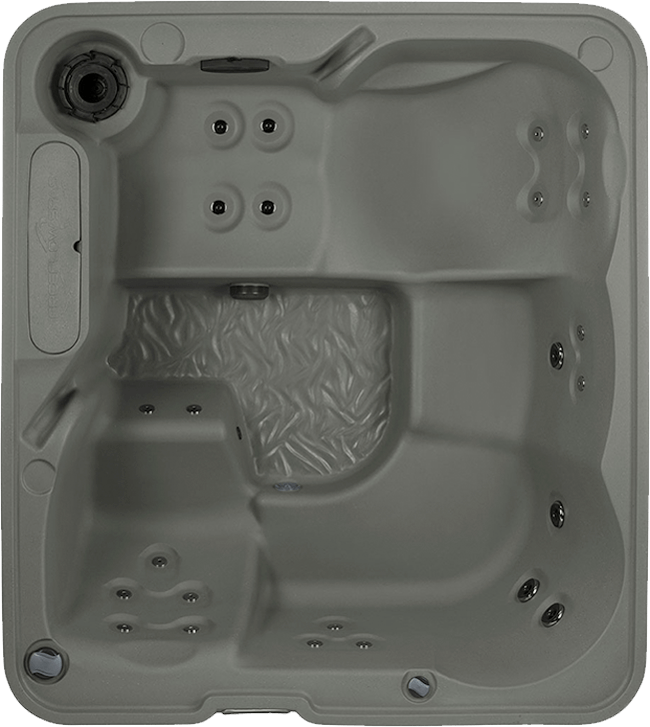 The 5-seat Excursion Premier spa features a lounge for maximum comfort and a molded-in ice bucket, making it the perfect spot for entertaining friends or spending time with family. Sit back and relax in the lounge seat as calf jets massage your legs, leaving you feeling rejuvenated. 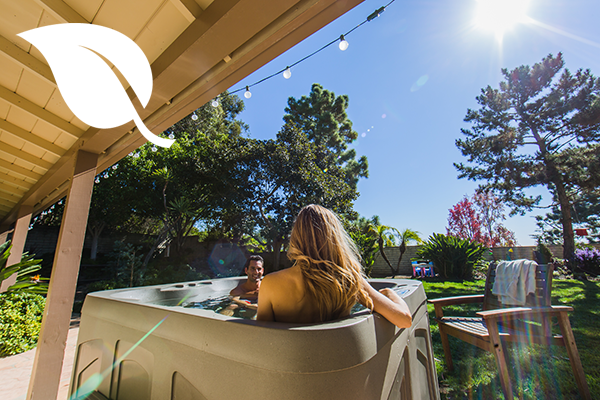 With Plug-N-Play technology, your new spa does not require additional electrical hard-wiring. All you have to do is plug it into a 110v outlet. Plus, the wood cabinet offers an aesthetic upgrade to your spa setting. 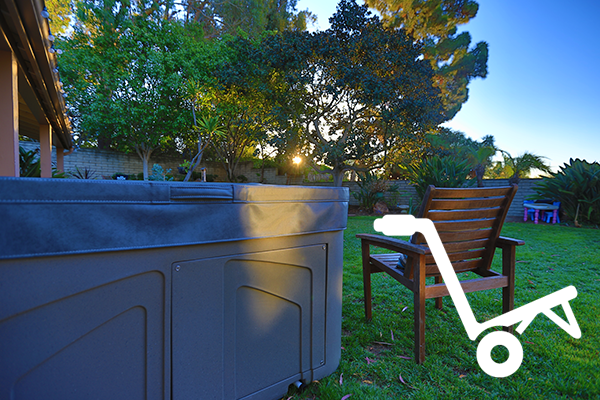 This spa is by Freeflow Spas.